Many people do pull-ups completely wrong and end up hurting themselves by not balancing out the strength of their upper body muscles. Pulling movements with the same dysfunctional grip over and over again develop poor movement patterns and can lead to issues up the kinetic chain. Our hands have different neurological “buttons” that facilitate the activation of your arm muscles. (Like a land-mine that activates when you put pressure on it.) This is important because when you grab the pull-up bar, you need to put force into it. 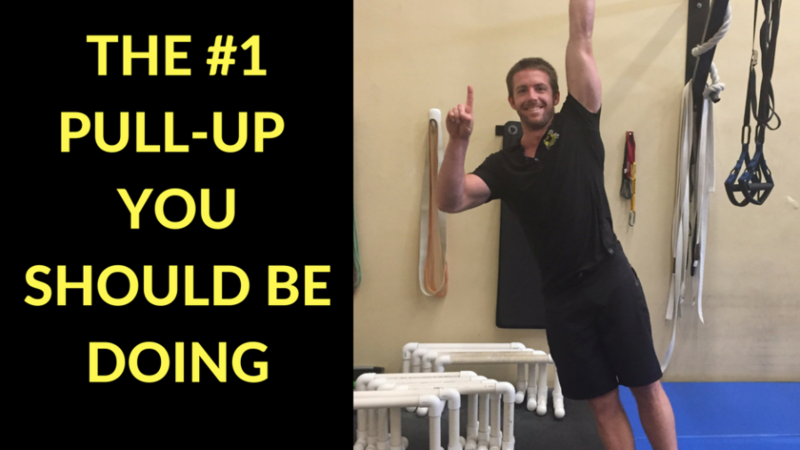 The #1 Pull-Up will help you establish a healthy neurological link. Get your index finger way up in the air and don’t even think about using it when you do pull-ups today! By taking your index finger out of the equation, you are going to really force yourself to utilize the opposite side of your hand, which is very commonly under-used. If you can’t do your pull-ups this way yet, try these hand positions for rows. 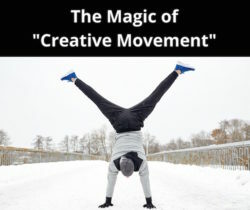 The important thing is that you give your upper body kinetic chain some much needed variety in its movement nutrition. Let me explain, because this is massively important if you want to do pull-ups at a high (and safe) level. 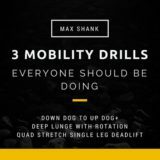 This spot is going to really wake up the lats and core. I actually call this position a hanging plank. Really make sure you squeeze the legs together in a nice tight hollow position. Peak contraction and good mobility is required to stay up here. 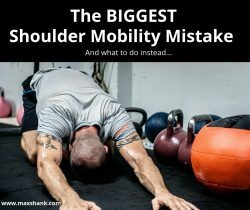 The toughest spot for most guys due to a lack of shoulder strength and mobility. Ladies seem to have an easier time holding the top position. In fact, many women will be able to hold the top position for a full minute before they can do even one pull-up. Yet, I’ve seen men who can do LOTS of pull-ups fail to hold the top position isometric for even 30 seconds. Make sure you can hold this for 1 minute (and if you can’t yet, practice). MOST PEOPLE SKIP THIS AND IT HURTS THEM. You MUST be able to hold each position above for a minute. THEN, ultimately work up to doing 1 pull-up so slowly that it takes a full-minute (30 seconds up, 30 seconds down). For an example check out my article and video on speed. Many people assume this will be an easy challenge, but find it impossible to complete at first. Change up the way you do pull-ups, to include many variations, for optimal strength and health. ps. 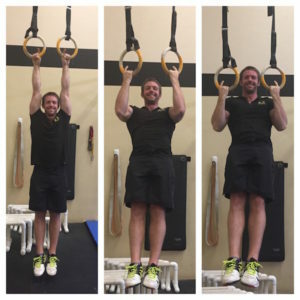 Can you do “#1” pull-ups? How did you fare in this challenge?